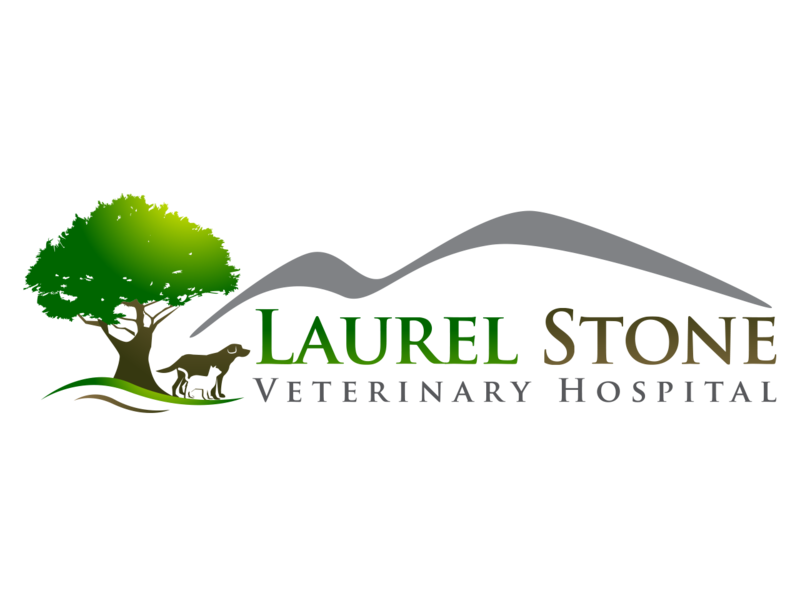 Welcome to Laurel Stone Veterinary Hospital! 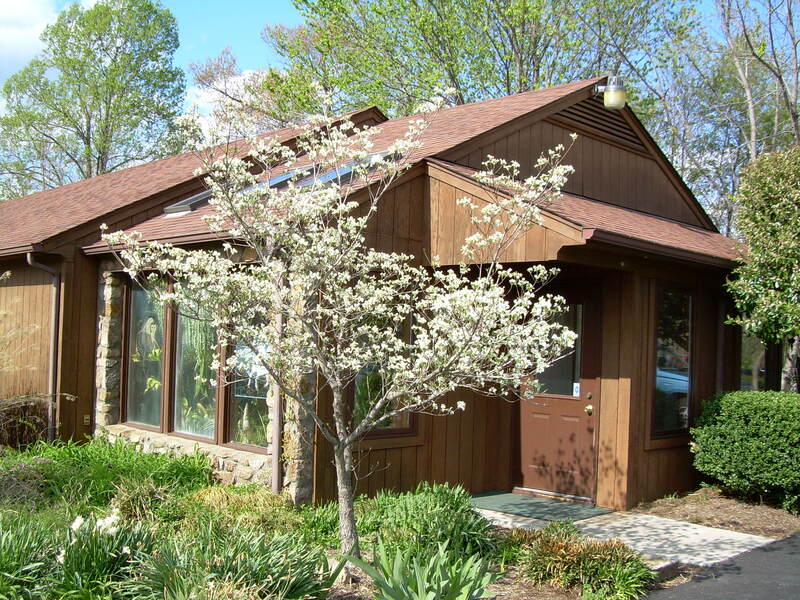 Laurel Stone Veterinary Hospital is conveniently located in the town of Amherst just below the traffic circle on Route 60 West. 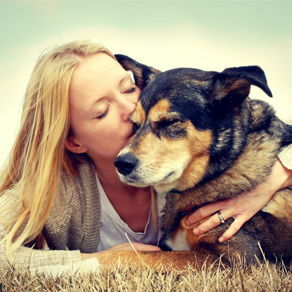 Our hospital is a full service small animal veterinary hospital providing services which include: wellness care, preventive care, dental care, surgery, and radiology. 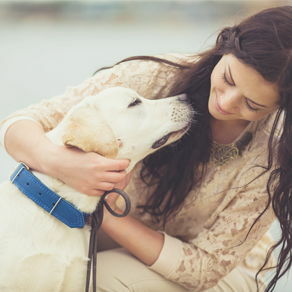 We also provide boarding services for our clients. 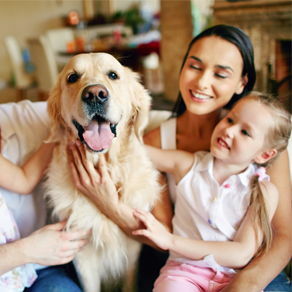 At Laurel Stone Veterinary Hospital, we treat our patients as part of the family, and we partner with pet owners to assure their pets live the longest and fullest healthy life possible. 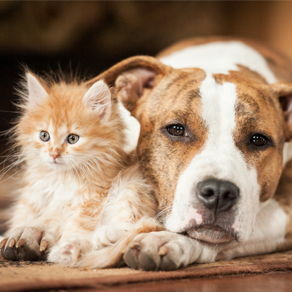 Got insurance? 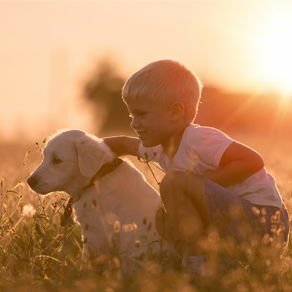 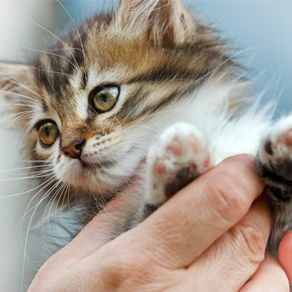 Please visit http://www.petinsurance.com/ for more information.